If you’ve recently adopted a deaf dog, have a hearing-impaired pooch in your pack, or just want to learn more about how wonderfully talented and smart these dogs are, join Deaf Dogs of Oregon and their companions every third Thursday of the month, 7-8pm, at Play & Chase Dog Care in Portland. 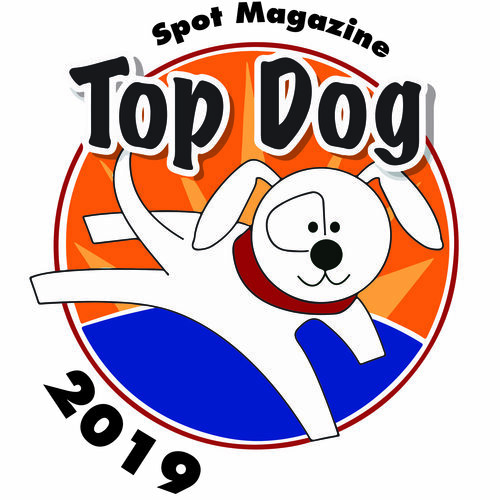 Trainers will be on hand to offer advice and tools for working with your deaf dog, and participating pups get time to socialize with others of their ilk. All free of charge! Learn more at DeafDogsOfOregon.com. 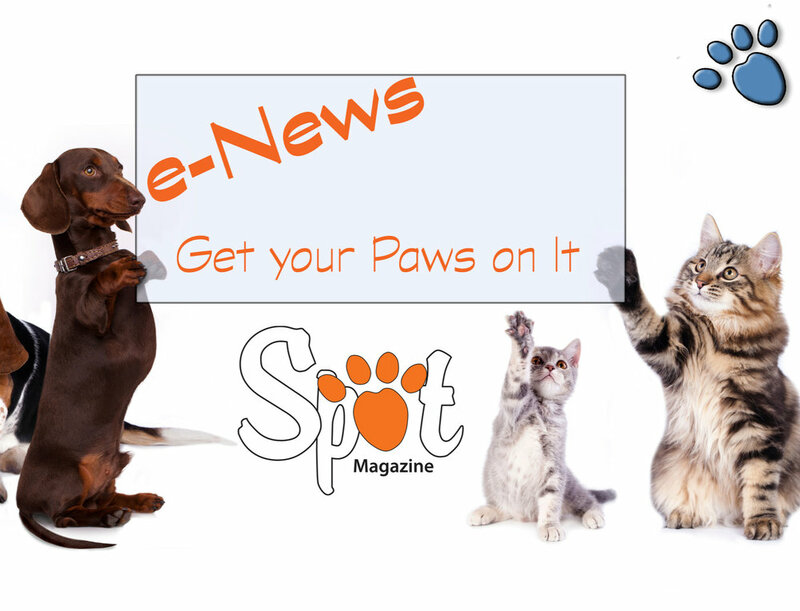 Posted in Fetch, Behavior/Training, Events and tagged with Meetups, Deaf Dogs.